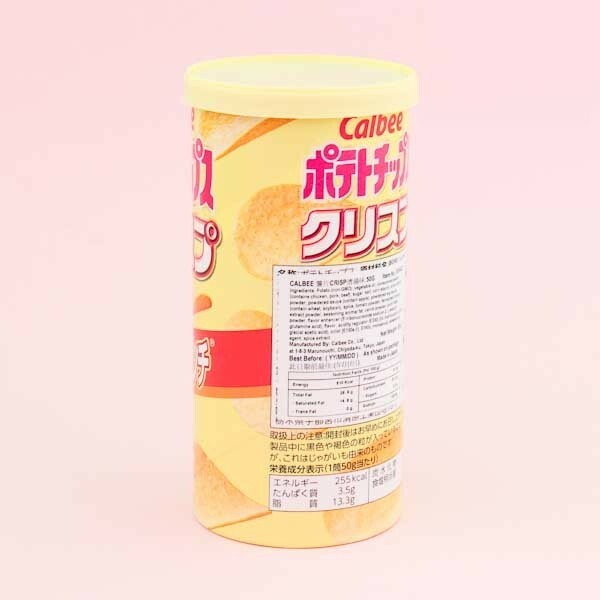 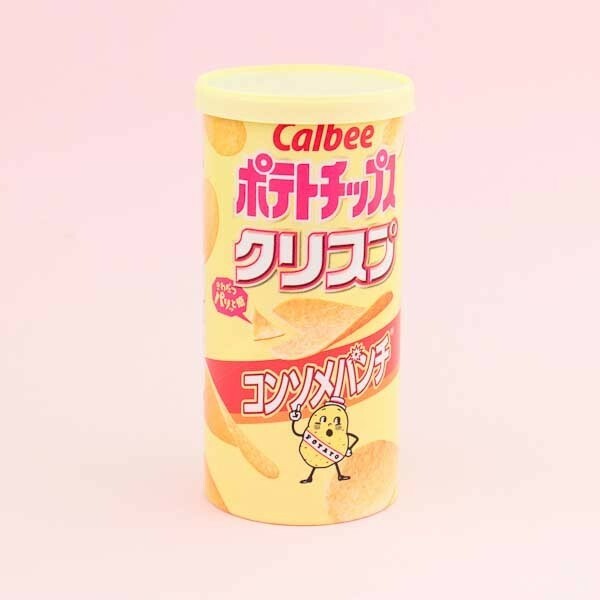 Calbee is famous for their special, unique and exciting potato snacks! 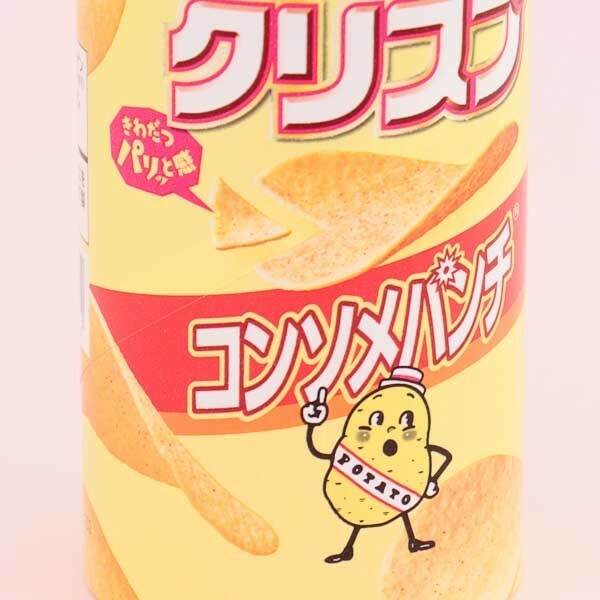 These consomme broth flavored chips come in a handy tube-shaped box. 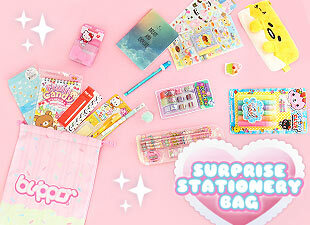 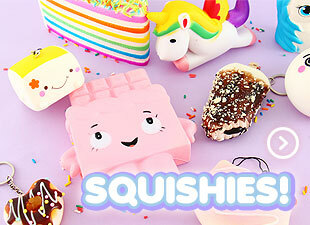 They are easy to take with you anywhere or share with your friends. 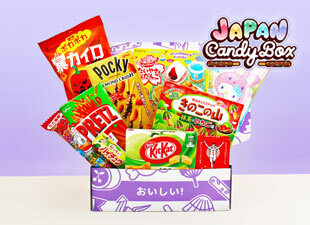 Perfect for a movie night, picnic or party! Yum!